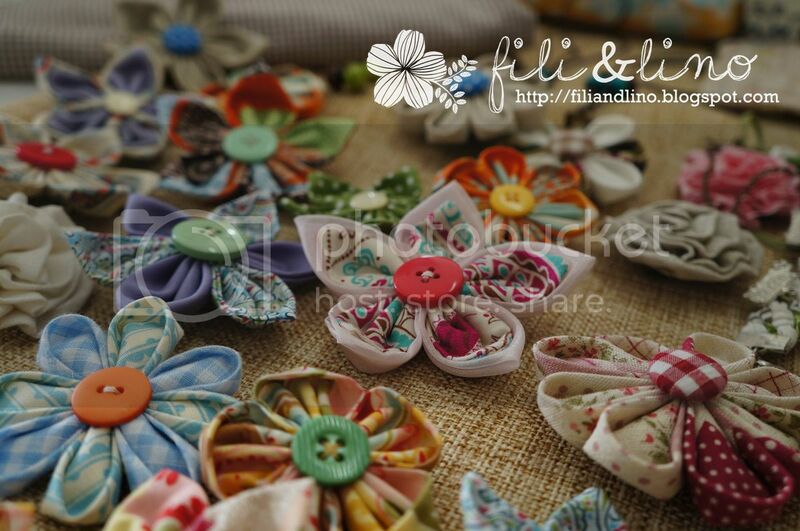 Fili&Lino Crafting Haven: Random Rambling Sunday: Stands! For our third Random Rambling Sunday series, I would like to share some photos from events where we took part. 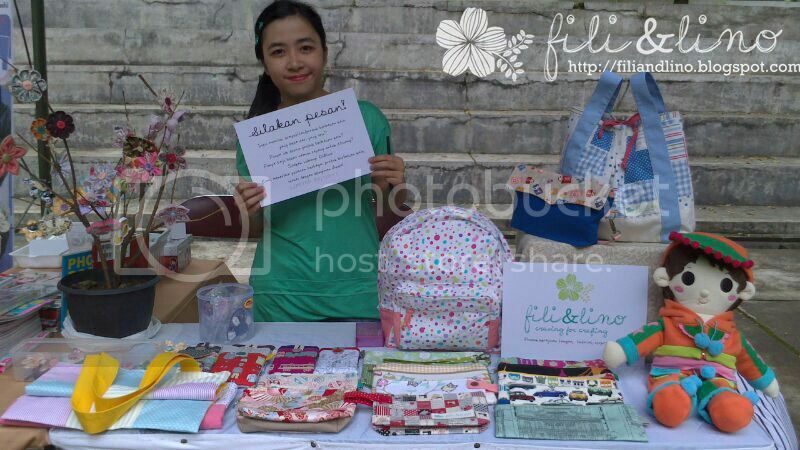 The first one is our first bazaar in a hospital. We were pretty crazy preparing the products since we also have to made all the orders in the same time. Even though we didn't sell too many things, we learnt lots of things. 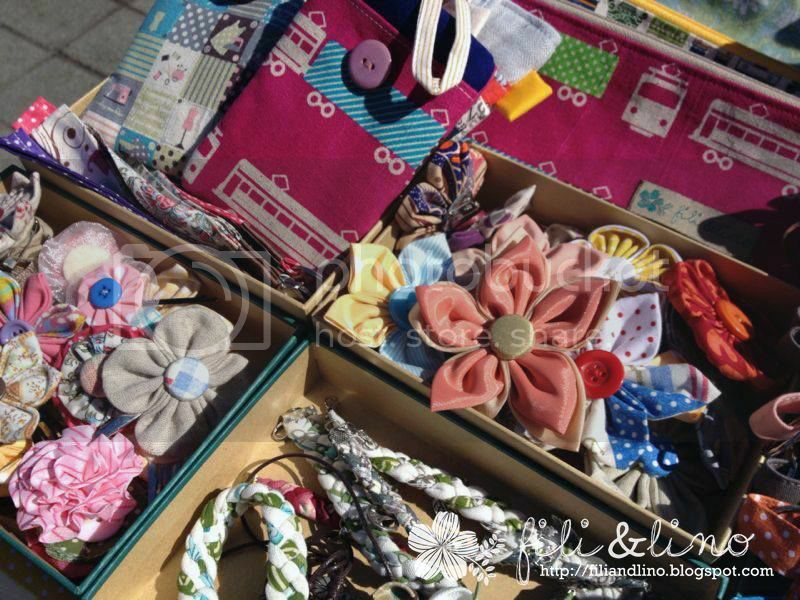 We prepared pretty much lots of kanzashi, some bags and accessories. Our next bazaar is in a university in Bandung, West Java. This time, we have more products to display. Unfortunately we don't have any documentation for this event. Do you see the "flower pot" on the left? We hang our flower on a tree branch and "plant" it in a flower pot. Last but not least, with a help of a friend, we finally "expand" our market to Canberra, Australia. 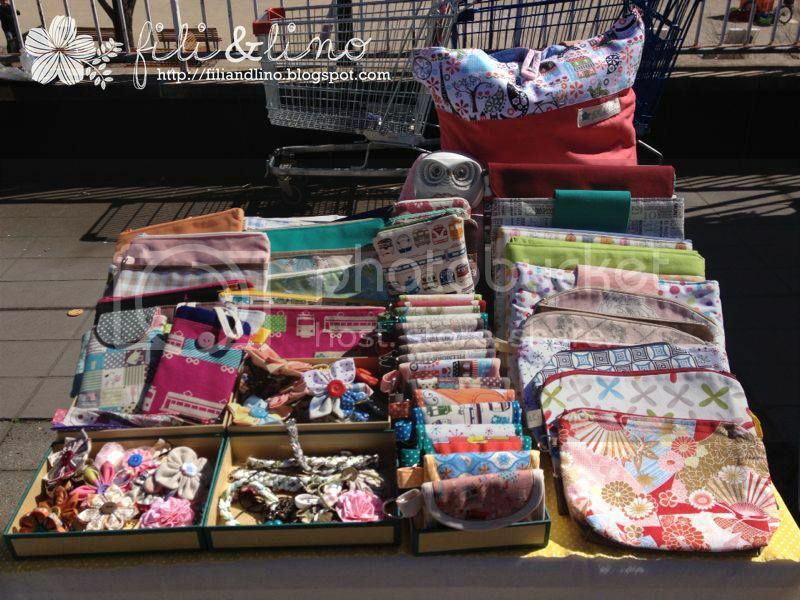 These are the photos of the products that we brought to Canberra. And these are the photos of the stand at ANU Open Day 2013.